The basic tee: I love the Lux Tee from Banana Republic. It looks great under a suit or cardigan and transitions to the weekend without skipping a beat. The basic tank: Does anything look familiar? I love the BR Lux tee so much, that I have also picked up the tank! 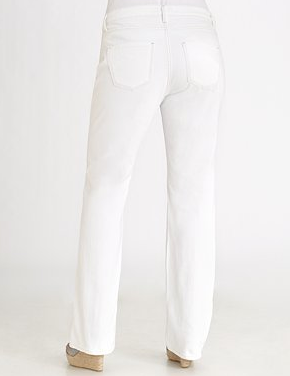 Classic White Jeans - with a Straight Leg you can't go wrong! 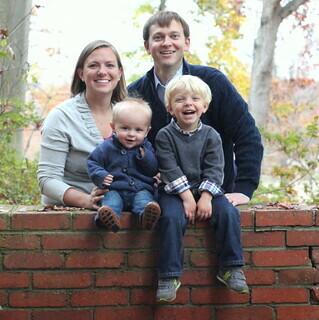 I love my James Jeans. The have an easy fit, so work with everything. I dread skinny jeans in the humid city summers. An open leg allows enough movement, that I can muster a full length pant all summer long. Summer Loafers - because you can't ALWAYS wear flip flops! Ditch you commuting shoes that took a beating all winter long for a bright new spring pair. 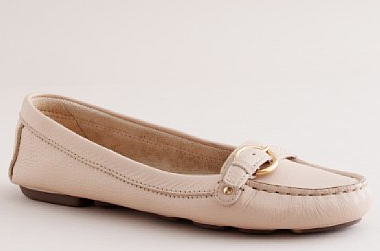 I chose these Porto Loafers from J.Crew in Pale Oak. They were on sale in the store, significantly below the online price, so I couldn't resist!